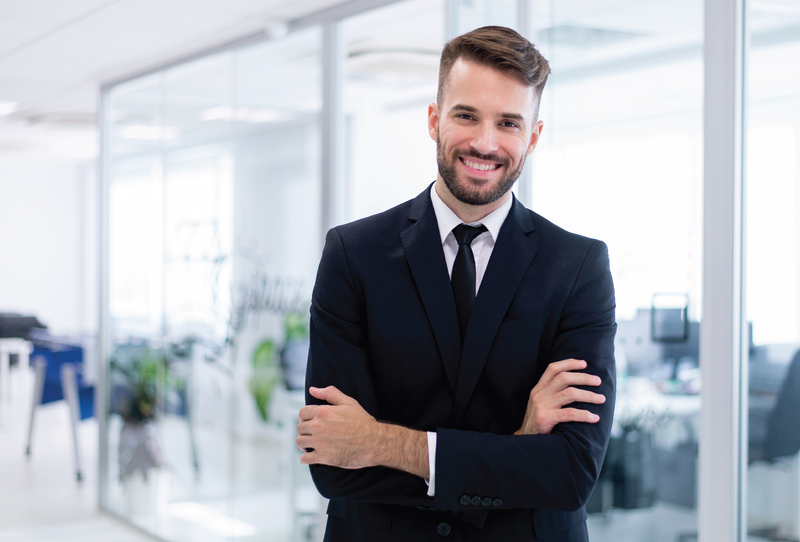 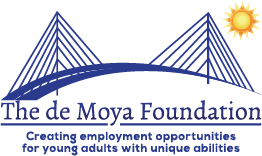 The de Moya Foundation is a 501(c)(3) non-profit organization that is committed to creating employment opportunities for young adults with unique abilities by building long term partnerships with the employers and providing support for the employees. 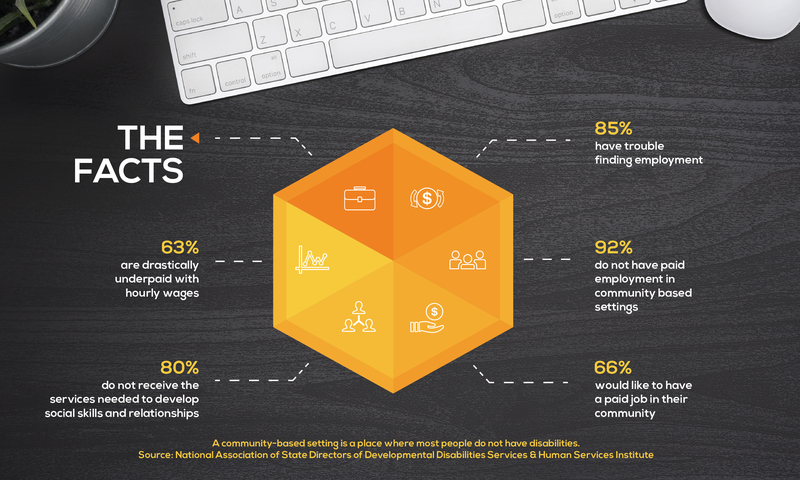 We foster hope, confidence and independence to ensure successful employment outcomes and community inclusion. 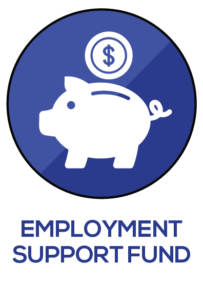 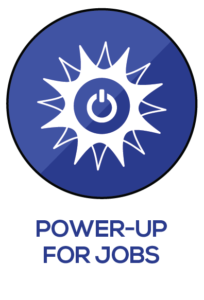 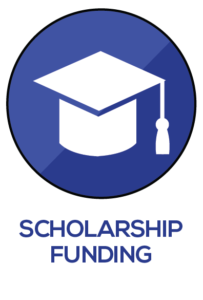 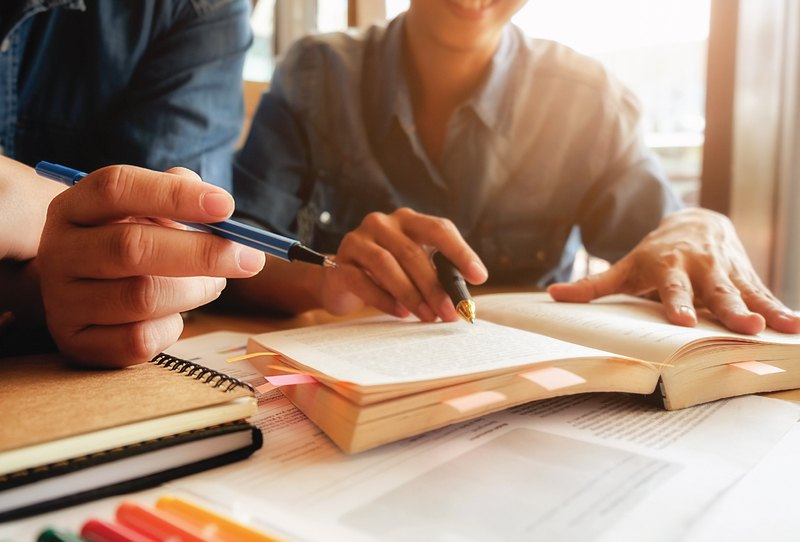 The foundation provides scholarships for students who need financial support to succeed in preparing for competitive employment. 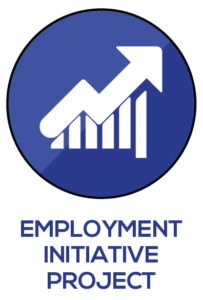 Proud vendor of the Florida Division of Vocational Rehabilitation.